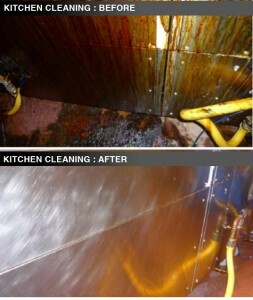 We have a dedicated separate kitchen cleaning team who are experts in degreasing kitchens back to stainless steel. 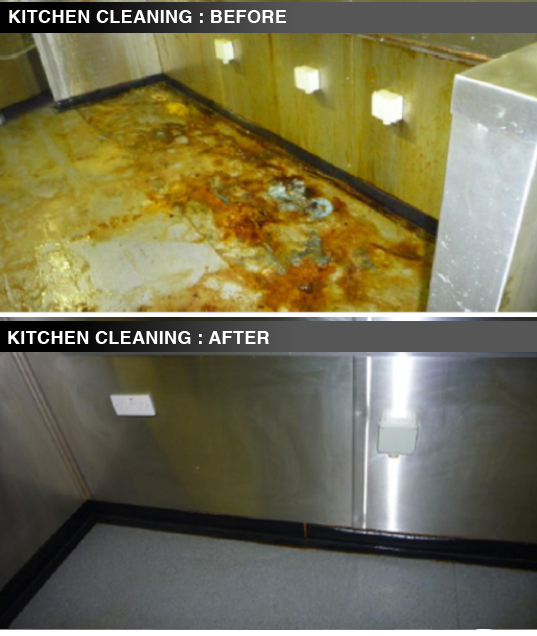 Anyone in the food industry is aware of the stringent rules and regulations of kitchens and the conditions within which they must be maintained. We use the most suitable degreasers on the market. 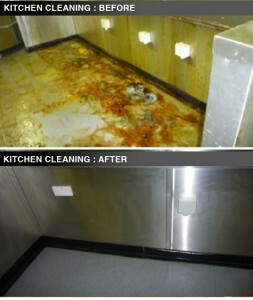 The majority of our cleans take place overnight or on days when kitchens are not in operation. We have all theÂ necessaryÂ insurance policies in place and after each clean certificates of guarantee are produced. Leave your details below and we will call you back! Copyright © 2015, Logicare Complete Solutions. All Rights Reserved.